Thank you to the Tasmanian Community Fund for your ongoing support and generosity. 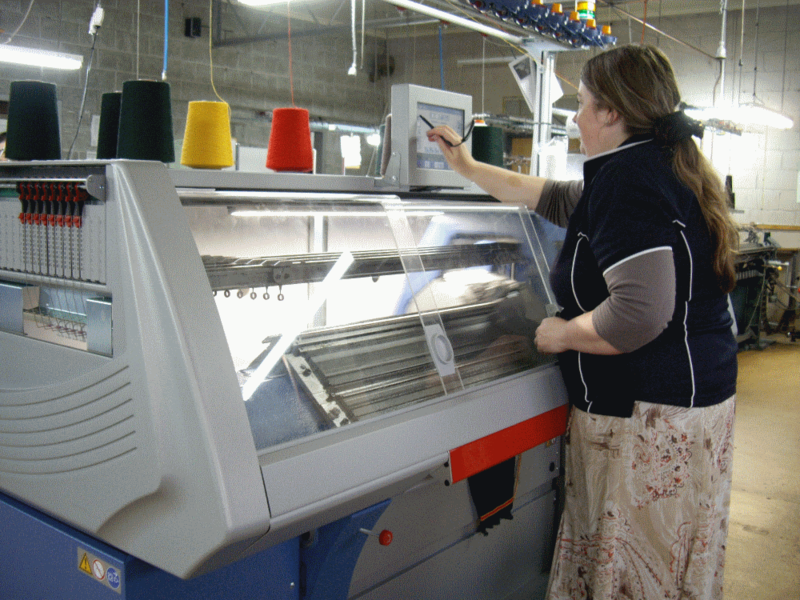 Thanks to the generosity of The Tasmanian Community Fund, Tastex has been able to purchase one of the latest “Stoll CMS 502HP” knitting machines from Germany. 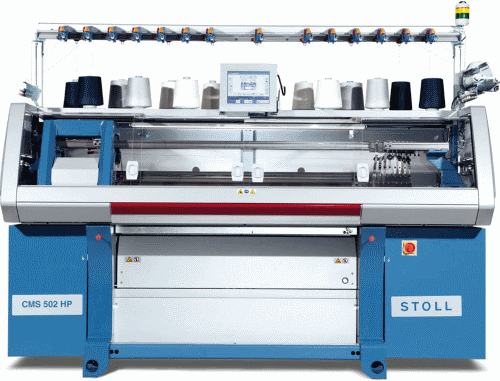 Stoll Flat Bed knitting machines have been manufactured in Germany since 1873 and are considered the best available. We needed to expand our production capacity to enable timely delivery of orders to our customers. Two of our aging machines were becoming difficult to maintain as parts are no longer available, and increased volumes meant our newer machines were already running at capacity. We applied to the Tasmanian Community Fund for a grant to assist us with the purchase, following increased orders for school rugby jumpers. Our new “502HP’ machine combines state of the art technology with ease of operation. Utilising touch screens, the machine is simple to program and much more user friendly. This has enabled the increased participation of Supported Employees in the operation of the knitting machines. Additional training in machine operation is now an integral part of our ongoing commitment to increasing our Supported Employee’s skill base. The “502HP” runs faster and more smoothly than our older machines, resulting in very few faults in the knitted fabric. The decreased wastage and improvement in production has made it possible to reduce time frames which facilitate improved delivery schedules for customers. We can now look forward to increasing production numbers, improving training options and exploring the possibility of expanding our knitwear range to include additional styles and colours. Tastex is indeed fortunate to have this opportunity. for their ongoing support and generosity!